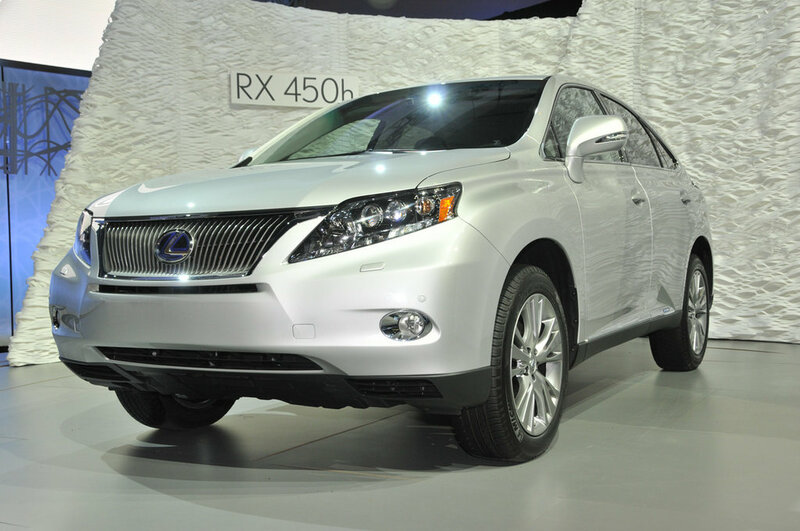 The 2010 Lexus RX 450h was finally unveiled. It will be available for purchase at the beginning of 2009 as one of the most expected hybrids on the market. The 3.5 L V6 gas engine will be able to produce 295 hp, which quite amazing for a hybrid. The car was conceived for perfect fuel efficiency. However, it still has a great design and a couple of interesting features. 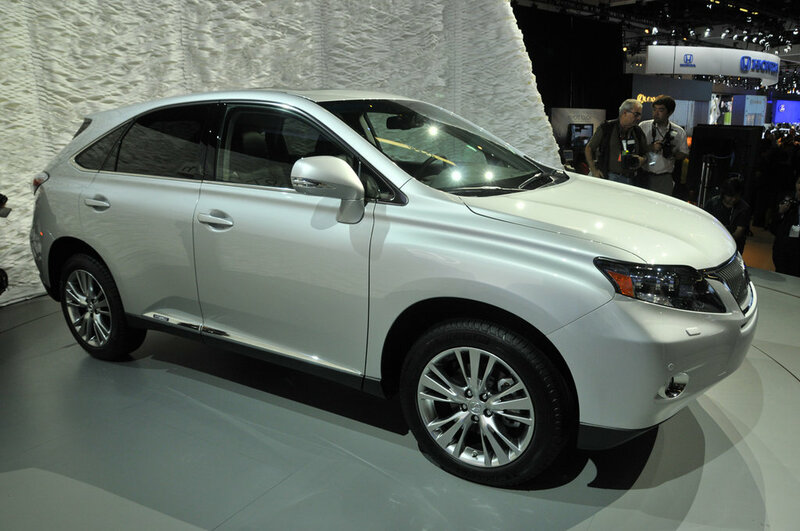 For example, the side mirror of the 2010 Lexus RX 450h is equipped with a video camera. This is very helpful in certain situations. The 2010 Lexus RX 450h also has a Hard Disk Drive navigation system and a voice recognition program in the standard version. 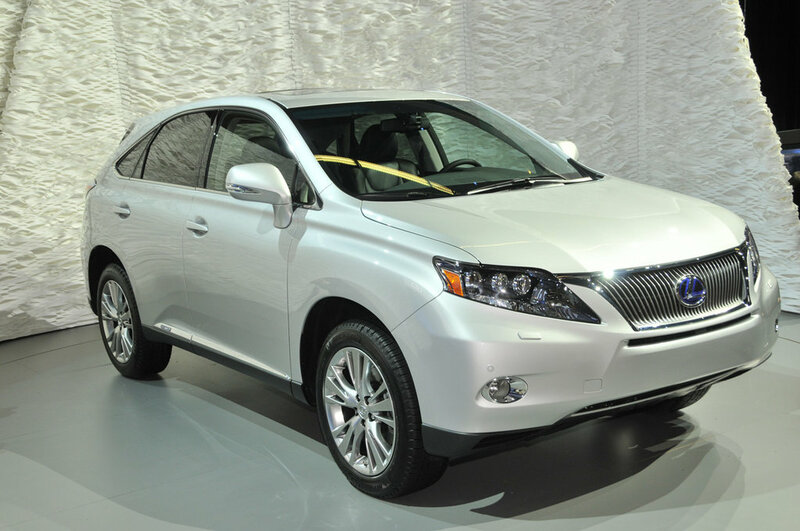 Buying this car is a great deal and the buyer will surely enjoy the gadgets which the 2010 Lexus RX 450h can offer.